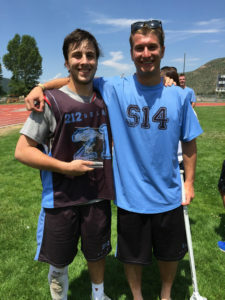 212 Lacrosse of Park City, Utah participated in the Warrior Vail Shootout June 20-22. 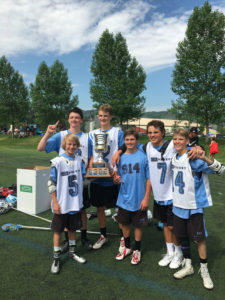 Vail draws teams from the entire country including Baltimore, Maryland. 212 players from 8-12 grade participated. The 212 Select HS Boys’ team was strong throughout the tournament. The team scored 52 goals and surrendered 26. 212 HS beat FCA in the semi-finals 8-2 advancing to the finals against a tough Colorado team. They came up short 5-8 taking home 2nd place out of 22 teams. 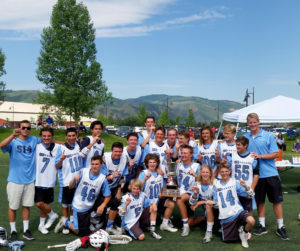 The 212 Select U15 Boys’ team won 212’s 17th tournament championship in 5 years. 212 downed the West Coast Starz 8-3 in the semi-finals and beat our friends at FCA 10-2 in the finals. The team was outstanding throughout the tournament, scoring 58 goals and allowing just 11 for a perfect 6-0 record and the #1 spot of the 16 team field. The month of June has been kind to the 212 Lacrosse program with the girls’ and boys’ programs posting a 20 win 2 loss record and 3 first place finishes. 212 Select tournament teams play in honor of Neill Redfern, The Family of Steve Muir and Eric Seremet. 3 former teammates at the University of North Carolina of 212 founder, Mike Acee. Neill is battling cancer, Steve has passed from cancer, and Eric tragically lost his wife in a car accident. 212 Lacrosse endeavors to support those in need such as these families through donation of tournament fee proceeds. 212 is led by Mike Acee, who has more than 30 years of experience playing and coaching lacrosse. He was raised in Deer Park, N.Y., where he was an All-American and went on to become a four-time ACC Champion and an NCAA National Champion, starting on attack for the University of North Carolina Tar Heels. 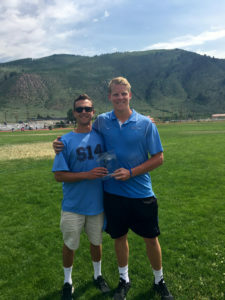 At 212 Lacrosse, Acee has assembled a roster of high-caliber coaches and players. 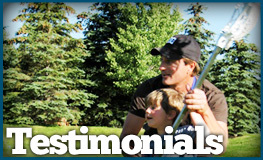 The program emphasizes commitment and success for all its players. 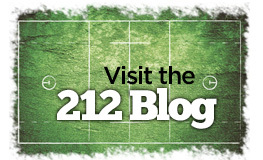 To learn more about 212, contact mike@212lacrosse.com.